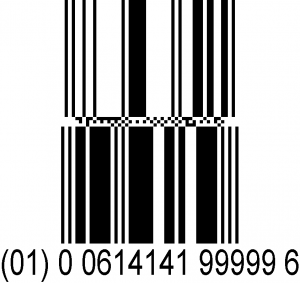 Barcode symbols are machine readable patterns typically made up of bar/space combinations and can be scanned electronically with either a camera-based or laser device. 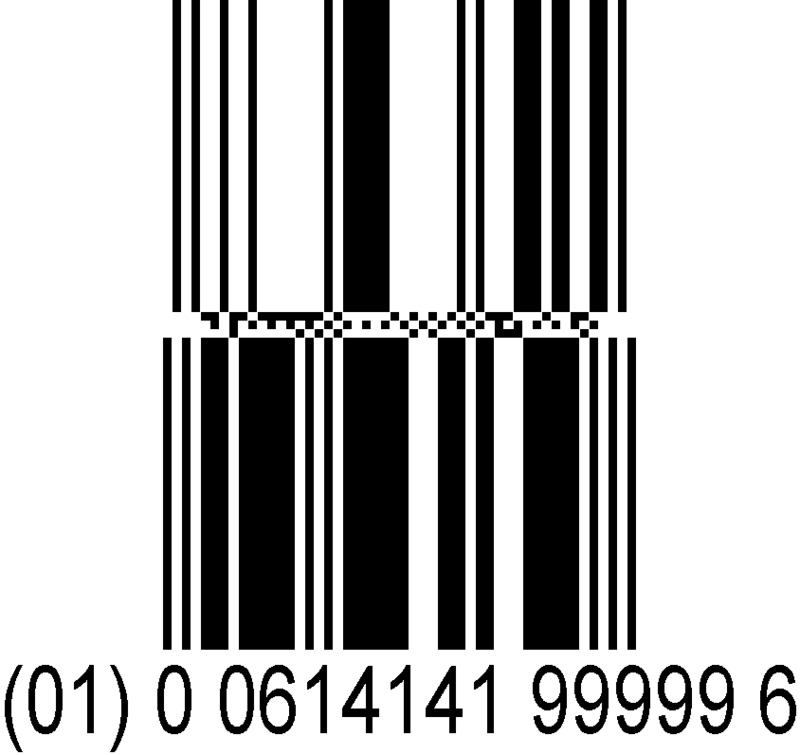 Depending on the barcode symbology, alpha and numeric data can be encoded. 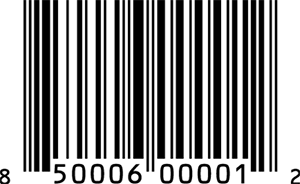 There are designated GS1 Barcodes which are used in conjunction with the GS1 identification standards. Each type of GS1 Barcode is designated for use in different applications/situations. UPC sizes are referred to as magnifications or magnification factors. The nominal size of a UPC is 100% magnification factor or 1.469 inches wide (from the far left hand side number to the far right hand side number) by 1.02 inches tall (from the top of the bar code to the bottom of the human readable numbers). The minimum size of a UPC is 80% magnification factor (80% of the nominal size) and the maximum size of a UPC is 200% magnification factor (200% of the nominal size). Click here for a complete UPC Magnification Table. For additional information on UPC/EAN EAN numbering and barcode requirements please visit www.gs1-us.info.